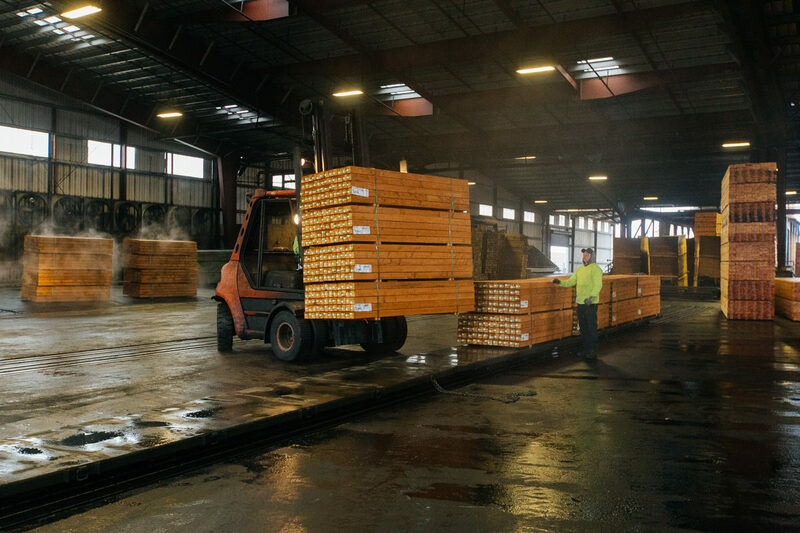 Treated lumber is a popular building material that plays a key role in the construction of many structures in the Pacific Northwest. 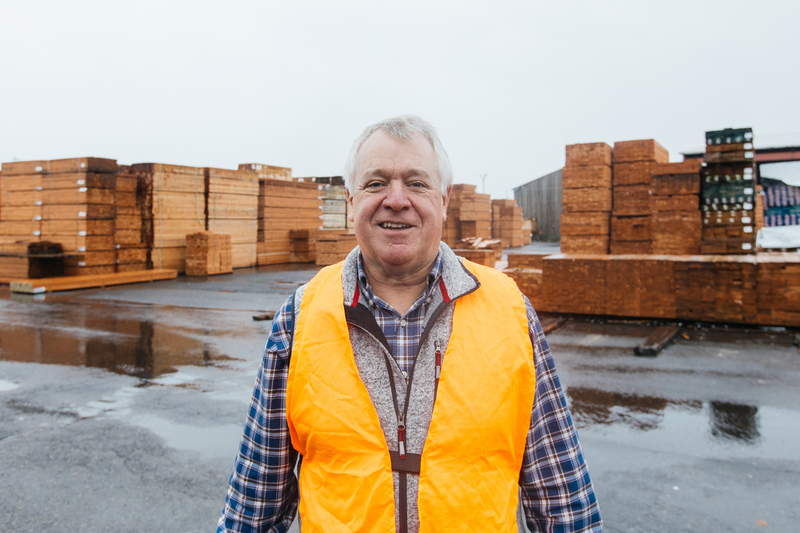 Our good friend Dennis McWhirter is an expert on pressure-treated wood, with nearly three decades of experience in the industry. In this series, Dennis provides answers to some common questions, and reminds us why treating lumber is one of the best things we can do to help preserve our greatest renewable resource. What is the Process for Pressure Treating Lumber? The pressure-treating process is a pretty simple one which adds treatment into the cell structure of the lumber. 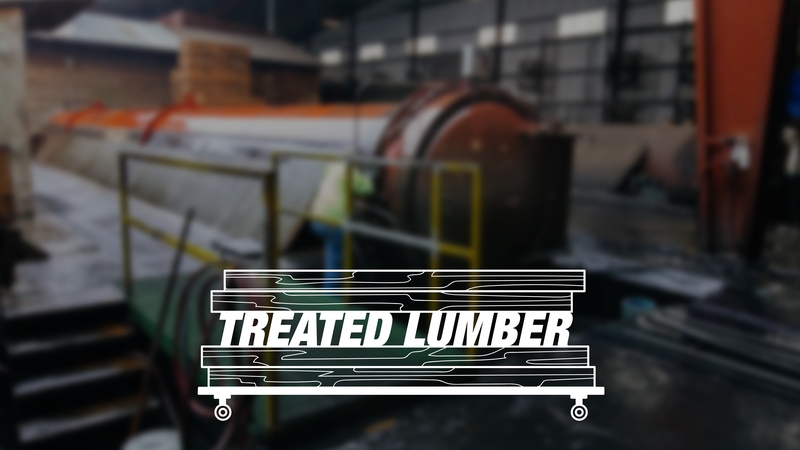 The treatment becomes leach-resistant once it reaches the cell structure of the lumber. The whole process takes anywhere from 20 minutes to an hour. Originally, this process was done manually with buttons, knobs, gauges, and observers monitoring the lumber as it was treated. Now it’s all done with a modern computerized system. First, the lumber is loaded into a horizontal steel cylinder called a retort, using a configuration similar to a rail car. Once the lumber is secure inside, a vacuum removes the air from the cylinder and from the cell structure of the lumber. 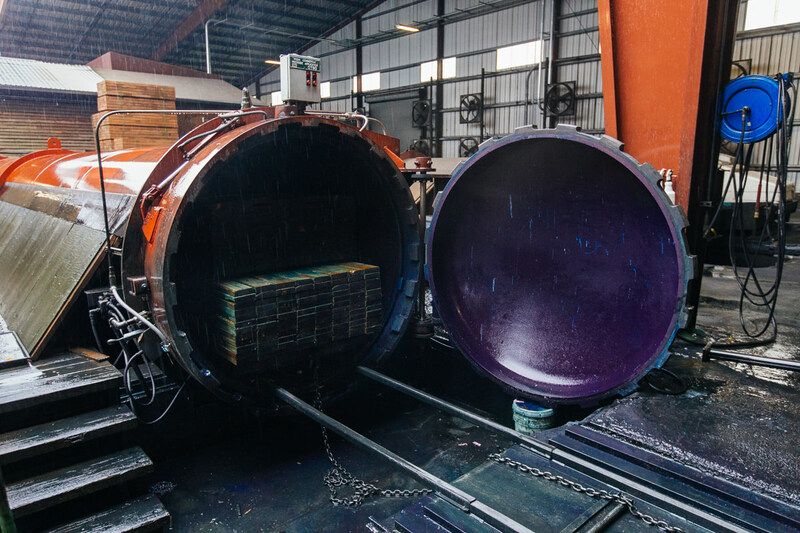 The cylinder is then flooded with treatment using 160 pounds of pressure to drive it into the cell structure of the lumber. 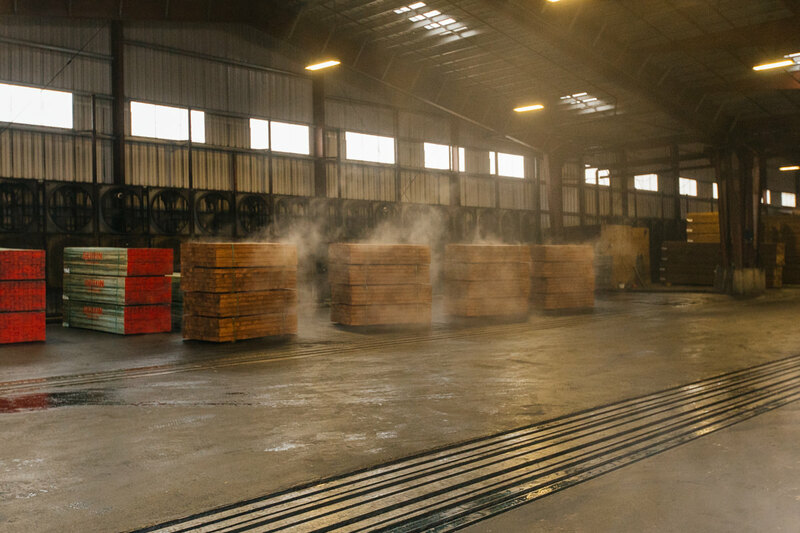 Once the lumber has the right amount of treatment, the system shuts off, drains the treatment, and the lumber is removed. The lumber is moved to a drip pad until it stops dripping and the treatment has affixed to the cell structure. 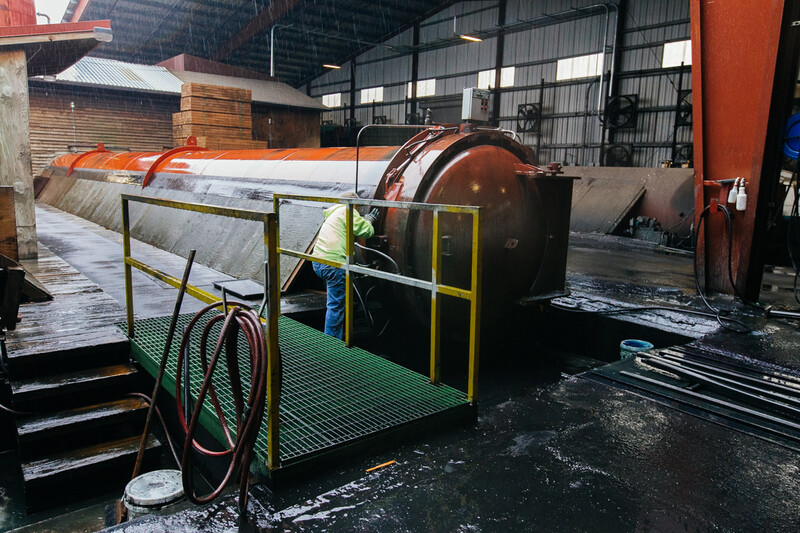 In the summer, it takes about 48 hours for the whole curing and drying process, but winter in the Pacific Northwest can extend that process from one to two weeks. Stay tuned for the rest of this series, as Dennis answers all your pressure-treated wood questions and more.